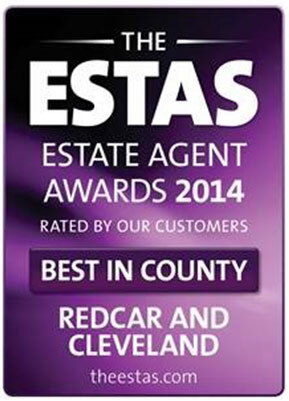 Q: What sets one estate agency apart from another? A: The people behind it. All the staff at Grimwood Estates work to a high level of honesty and integrity; this ethos is behind the growth of Grimwood Estates since opening in 2006. Our clients needs are always put above all other factors. If you're wanting the best price with the quickest sale? Your team at Grimwood Estates will always strive to achieve your goals. Our office Director, Rob, has a long and established relationship with the area, having lived and worked in the region for many years, Rob has seen the property market change and evolve. 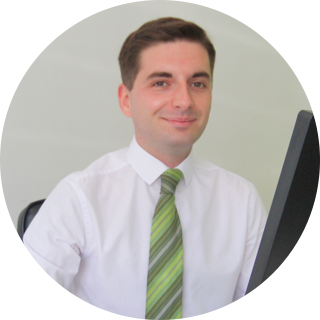 With almost 20 years' experience in estate agency, Robs knowledge of the local property market is unparalleled, he has a wealth of market expertise along with an enviable reputation. Rob is a qualified member of the National Federation of Property Professionals. Outside of work Rob enjoys walking his Labradors and spending quality family time with his partner and young twins. Tom initially joined Grimwood Estates in 2006 and completed a Level II NVQ in Residential Estate Agency. In 2008 Tom moved out of the area and continued his passion for property as a Lettings Negotiator with Bairstow Eves. In 2015 Tom and his family returned to East Cleveland and was gladly welcomed back to Grimwood Estates team. Tom has successfully completed a Level II Award in the Sale of Residential Property with the National Federation of Property Professionals. Following Toms career progression and commitment he was promoted to Lettings Manager in 2017. 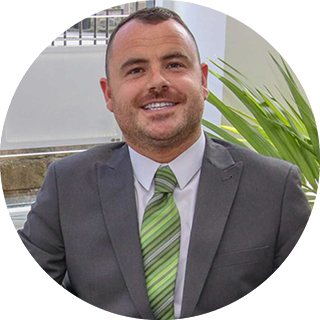 Tom has a very hands on approach to achieving his goals and prides himself in finding his clients their 'perfect' tenant and for the tenant, finding their 'perfect' home. Tom believes a friendly face during a potentially stressful time can be the defining factor in someone's decision making process, coupled with communication helps to deliver the desired result to everyone involved. In his spare time, Tom enjoys DIY and family days out with his wife and son. Leon joined the company early 2016, He is currently working towards completing a level II NVQ in Business Administration. Leon has lived in East Cleveland for most of his life and has a great passion for where he lives. 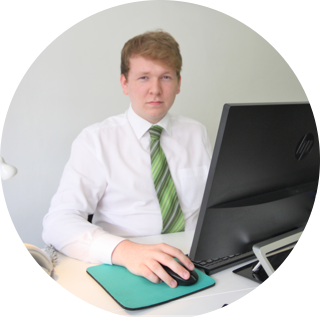 Leon prides himself with a prominent level of customer service, he is also the office IT expert. 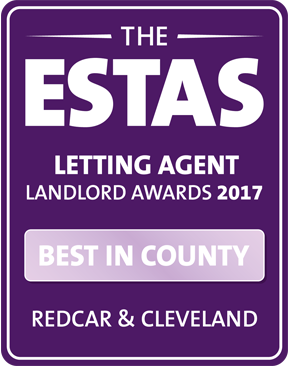 Leon is thriving within his new career in Estate Agency, his love for the area, motivation for success and interest in property altogether is proving to be a winning combination and providing excellent results. In his spare time, Leon enjoys exploring and contributing to wildlife conservation. Emma joined the team in 2017. 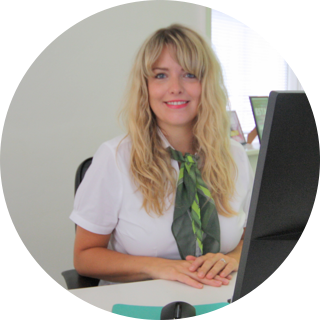 Emma is a highly motivated and conscientious professional with years of experience in the property industry. Emmas main duty at Grimwood Estates is to progress all sales from acceptance of offer right through to completion, liaising with solicitors, troubleshooting any issues that may arise and to keep both vendors & purchasers fully informed throughout the sales process. 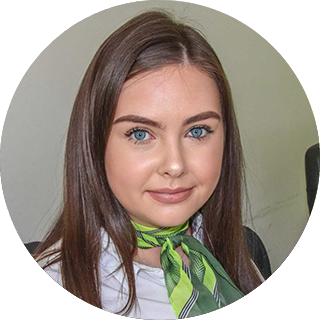 Emma brings a positive and proactive attitude to the office, In her short time with the company, Emma has already built excellent relationships with vendors, purchasers and colleagues alike. Emma always strives to provide exceptional customer service. In Emmas free time, she enjoys playing the saxophone and gigging locally. Eagerly studying towards a level II NVQ in Business Administration, Rebecca was a welcome addition to the team in April 2018. Having lived in Brotton all her life, she has a wealth of local knowledge. Following a very successful one year apprenticeship, Rebecca is now a full time member of staff. Her main duties include dealing with incoming property queries, coordinating viewing appointments and matching potential purchasers & tenants to their dream homes. Rebecca is already renowned by clients for offering a positive, honest approach and a professional service to assist in the buying, selling and letting process. In her spare time, she enjoys going to the cinema and socialising with friends & family. 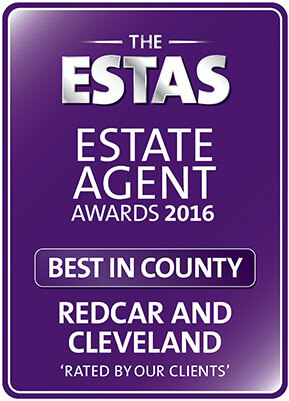 In 2018, The East Cleveland based agency received the ‘Best in County’ award, for the fifth year running for Redcar & Cleveland. 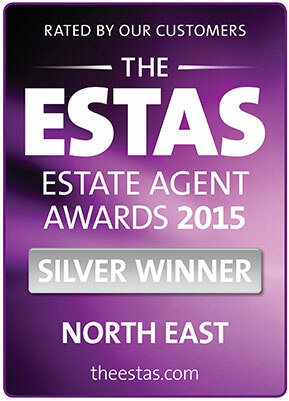 The awards, celebrating their 14th year are known throughout the industry as The ESTAS. The ESTAS determine the best estate and letting agents in the UK through research carried out amongst customers who are asked a series of questions about the service they have received from their agent, over 30,000 questionnaires were completed by customers during the competition. 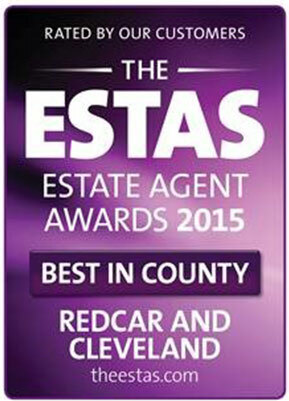 Estate and letting agents were shortlisted in 15 regions made up of counties around the UK. 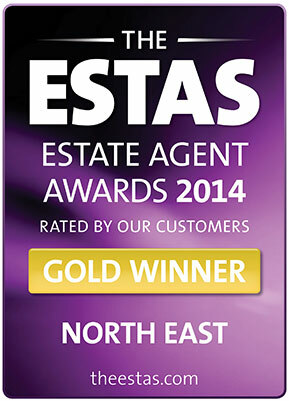 National Grand Prix Awards were also announced for the Best Single Agent Office in sales and lettings.